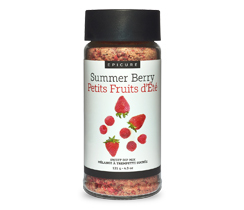 Serve with ½ C (125 ml) fresh fruit for dessert. Combine ingredients and let stand 10 minutes. 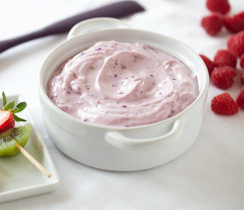 Tip: Serve with your favourite fruit for dipping! 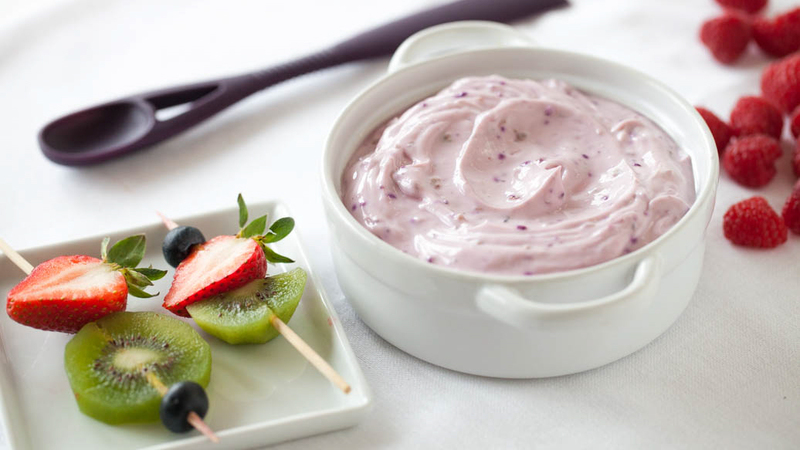 Top pancakes, granola, and fruit salad with prepared dip. Freeze for decadent ice pops, or between two cookies for “ice cream” sandwiches.